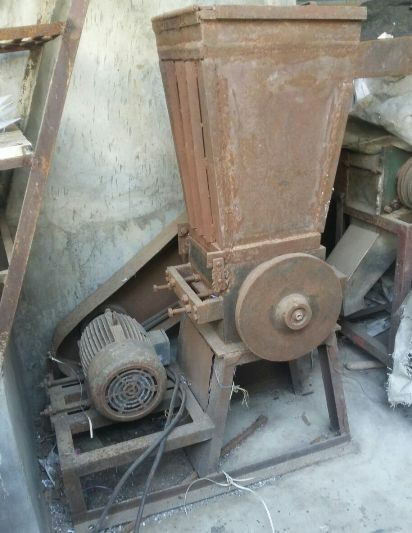 16 inch plastic scrap grinder machine for sale. Make - Jaydeep Junagadh. 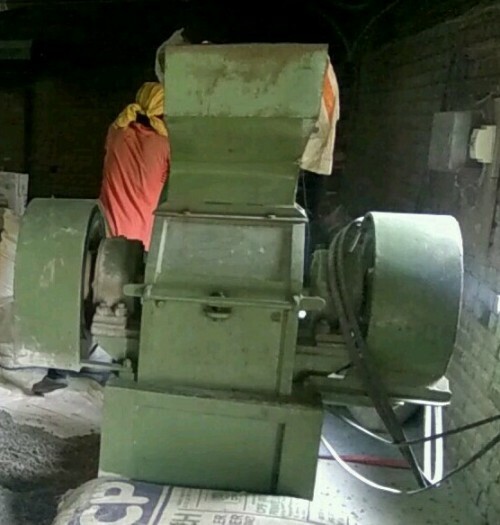 We also have 60 KG capacity plastic mixer machine. We required plastic scrap grinder having 12 inch blade and 5 to 7.5 HP motor. We need to buy used / second hand twin screw of Windsor KTS170 for PVC pipe machine with mixture, grinder pulveriser all die upto 9 inches. For sale 10 inches plastic scrap dana making machine. It has 10 HP motor. 3 rotters blade and 2 fix blade. Price - Rs. 40000. 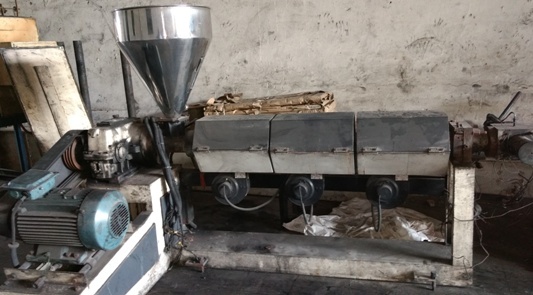 We are looking for used plastic scrap recycling / scrap grinder machine with 25 HP motor and 24 inches width. 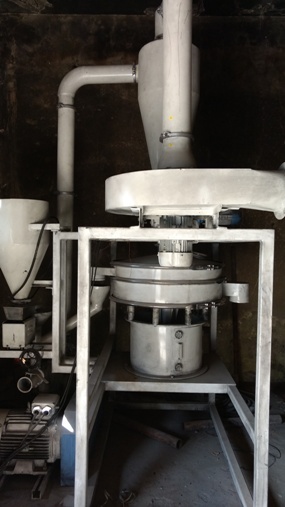 For sale plastic pulverizer machine for making LLDPE roto moulding powder. It has 100 KG per hour. Make - PD Polygrinders. Year - 2016. Price - Rs. 8 Lacs. 65 mm single screw Shubham make plastic extruder having 20 HP motor and 10 inches scrap grinder, 10 HP motor. Year - 2015. Price - 4.20 Lacs. We need plastic recycling granules making machine minimum output should be 80-100 kg per hour with grinder, mixer, air blower machine, washing line. For sale 28 Inches plastic grinder with 45 HP Siemens motor, starter and panel. It gives output of 2 tones per hour. It is brand new machine. Price - Rs. 4 Lacs.